One of a girl’s biggest concern about upcoming events is what to wear. 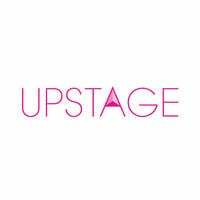 At Upstage, they seek to provide a wide range of options to pick from for any and every occasion. Boasting of dinner/party dresses, evening and ball gowns, wedding dresses, bridesmaids frocks, and more, Upstage offers its clients many choices. Dresses also range from long to short to playful, serious, A-line, flowy, and more!